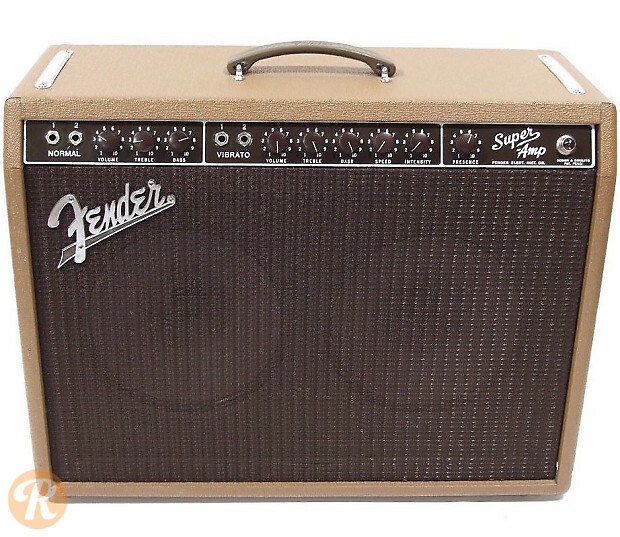 Originally released in the 1948, the Fender Super Amp was the company's first multi-speaker amplifier, originally named the "Dual Professional" before becoming the Super Amp in 1950. 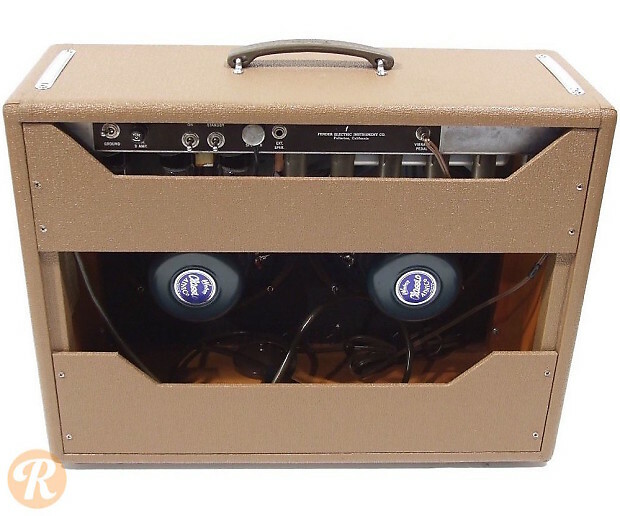 In 1960, the Super amp went through a major overhaul both in circuitry and cosmetics. The Brownface-era amps of the early 1960s featured electronics which are essentially the same as Concert Amp, Pro, and Bandmaster but with a tube rectifier. Note: Pictured amplifier has replacement speakers.